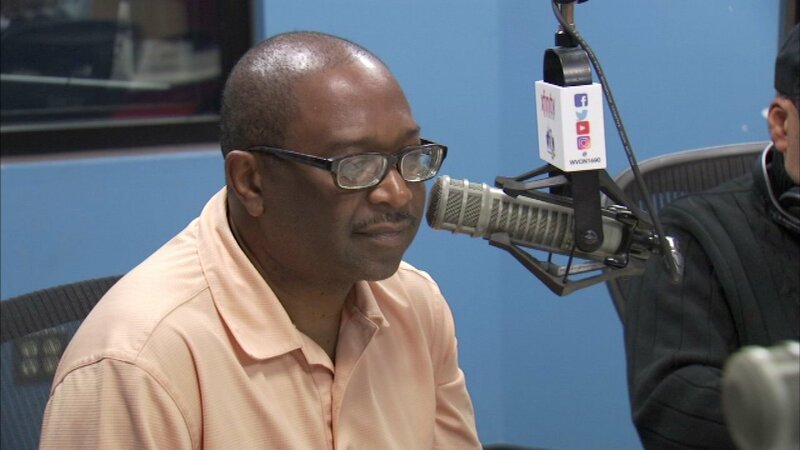 CHICAGO (WLS) -- Todd Stroger has decided he will not run for Cook County board president. Stroger announced on November 20 that he would challenge current Cook County Board President Toni Preckwinkle in the Democratic primary in an effort win his old seat back. Stroger lost to Preckwinkle in the primary in 2009. On Monday, Stroger said he will run for a seat on the Metropolitan Water Reclamation District instead. "Mr. Stroger would like to thank the numerous volunteers who put forth the effort in gathering thousands of signatures on his behalf for President of the Cook County Board of Commissioners. However due to the lateness of his announcement (Nov. 20th) for that office, reaching the internal goal of 25,000 signatures became very challenging within a 14 day timeframe," said Sean Howard, Stroger's spokesman. Howard said Stroger had already gotten enough signatures for the Metropolitan Water Reclamation District of Greater Chicago commissioner position before announcing his run for Cook County board president. Former Alderman Bob Fioretti has also announced that he is running against Preckwinkle. He is expected to file his petitions Monday afternoon.